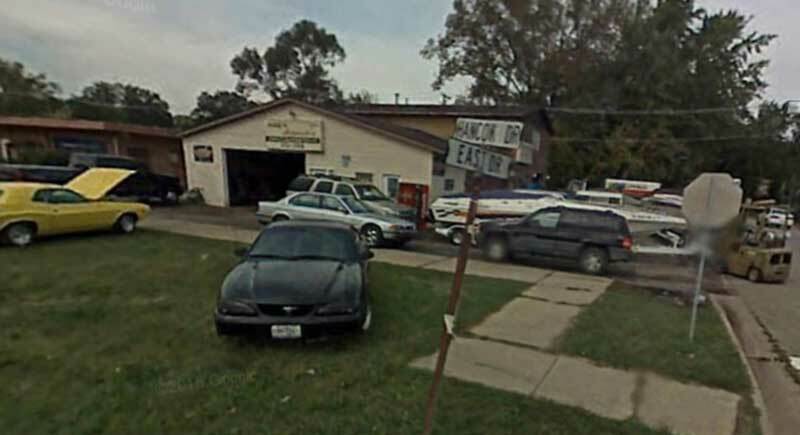 Mike's is dedicated to providing the best Auto Service experience for their customers, since 1989. Service both domestic and foreign vehicles and have service specialists that will explain to you the repair or maintenance of your vehicle. Services include Offshore Boat Repair. Visit website.